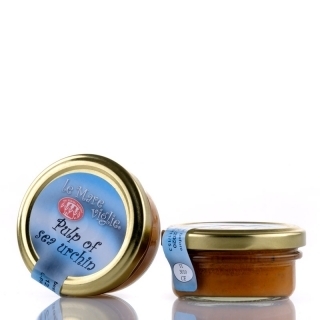 Sea urchin is one of the delicacies the mediterranean sea gives us. Is the perfect balance between sweet and salty, a real treat that does not need a long preparation. Spaghetti or linguine with sea urchin is a simple and original Sardinian recipe with a strong flavour of the sea.